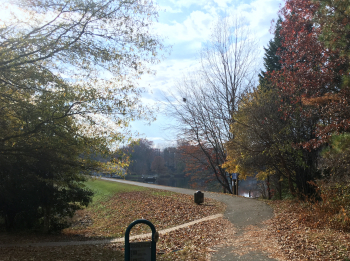 Located a short driving distance from Dulles Airport and the Capital Beltway, Reston is a quiet town of about 61,000 residents that was designed to be a home for its citizens for their entire life, from birth to retirement to old age. For that reason Reston has different phases of housing designed to afford the young and single great affordable living spaces, too furnish great homes and a great school system for families, and also to provide adequate care and housing for its residents as they grow older. Some of the highest property values in the nation. A highly educated citizenship, as more people in Reston work with computers than 95% of the rest of the nation. Slightly more than 40% of Reston’s residents are in management, administrative positions, or work in computer sciences. More people work from home as telecommuters than in most of the rest of the country, almost 8% of the population. Almost 2/3rds of all adult Reston Residents hold a 4-year college degree or a higher degree, as slightly more than 66% of residents have graduated from college. The average income per person is just shy of $60,000 per year (Over $250,000 for a family of 4), one of the highest per capita totals in the nation. Reston is a very diverse culture, with people from many ethnicities and many nations living in harmony. For families with children, young or older, Reston is a great place to live. Three things stand out that are fantastic in regards to having a healthy and rewarding family life. The crime rate is extremely low, less than half the violent crimes that occur in Virginia and less than 1/3 of the violent crimes that occur in most places in the United States take place in Reston. The school systems are ranked as some of the best in the nation, as they are part of the Fairfax and Falls Church public school systems. 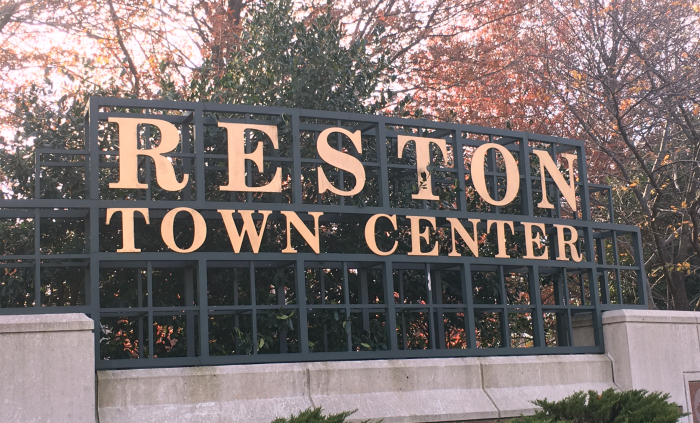 Lastly, Reston takes culture extremely serious, as it has a culture tax that helps fun an excellent cultural center, and community events like the annual Reston festival, the Relay for Life and the Post-Thanksgiving Parade. Curious to know what homes are selling in your neighborhood? Sign up here for Reston Market Report to be up to date on real estate market statistics. 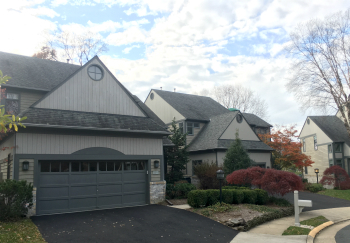 Wondering how much your Reston home is worth? Learn more here! Are you looking for an experienced agent to guide you in the buying process or listing agent to get your home SOLD? Contact Us Today! 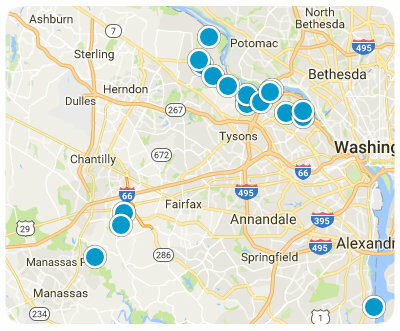 Search the #1 site for Reston Real Estate listings. Market Street At Town Center Bldg. Midtown @ Reston Town Center Bldg. Midtown At Reston Town Center Bldg. Madison Park At West Market,Madison Park At Bldg. 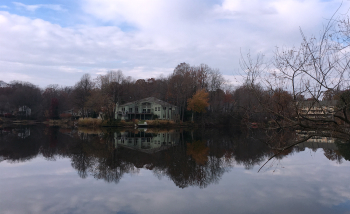 Lake Anne Of Res Bldg.